Facebook Page manager for Android updated to version 1.3. Facebook Pages Manager for Android has been updated to version 1.3 which provide administrators control over the page. The first posts were uploaded officaily by Mark Zuckerberg posting photos, links and promotion of its publications on the Official Facebook page. In the new version which was targeted the post promotion feature to gain some advertising incom you can already publish and promote at the same time . Any links from a browser can be shared cand can be converted into a publication showing a picture of the site and the title, and now sharing a picture from the gallery is even easir for all the page Admins. With this update the page managers can manage their Facebook pages more conviently as compared to the old version which was a bit on slower side and failed to upload more than 5-6 images at once. The feature of uploading data straight from a website will make admin’s life easier . The comment feature has also been improved adding the like and Reply ability to all the comments posted to a post. This feature has already been introduced for desktop versions and it’s now available for Phone platform too. 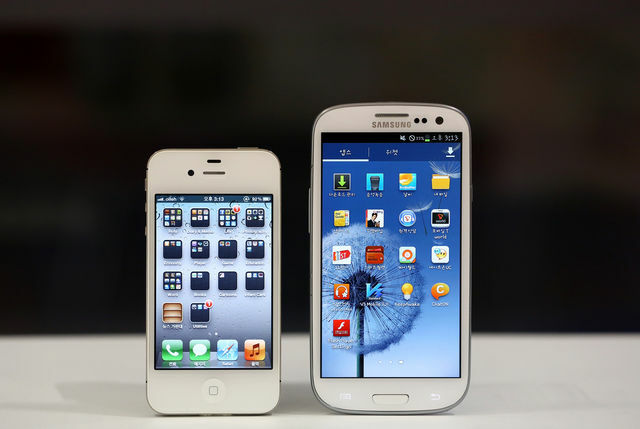 Apple closes gap with Samsung with the help of iPhone 5 and iPad mini. 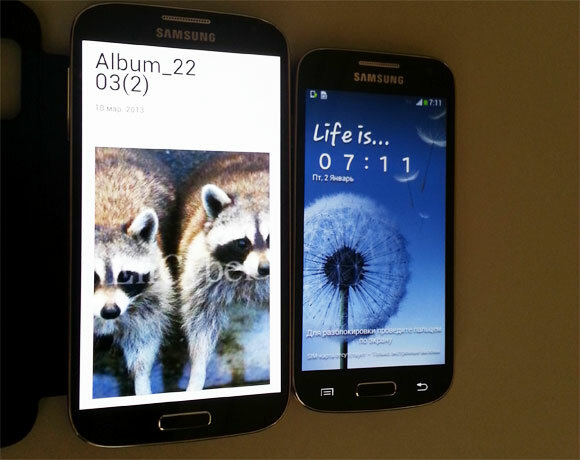 Carphone Warehouse started taking pre-Orders for Galaxy S4 with some gifts promised.